Product prices and availability are accurate as of 2019-04-17 16:28:01 CDT and are subject to change. Any price and availability information displayed on http://www.amazon.com/ at the time of purchase will apply to the purchase of this product. 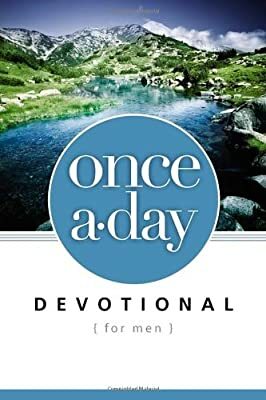 With this NIV Once-A-Day Devotional for Men, you can spend time every day learning to be more of a man after God's own heart. This devotional book is designed with 365 daily readings created specifically for men. 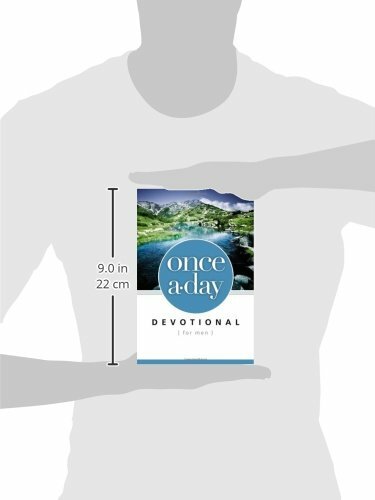 Using devotions from Livingstone, the group that produced the Life Application Study Bible, each daily reading includes a Scripture passage, a devotion on that passage, and a prayer starter to help lead you into conversation with God.